Celebrate two years of local coffee and gift shop Lucky Tree this First Friday with live performances, local visual art, glass blowing and tie-dye! 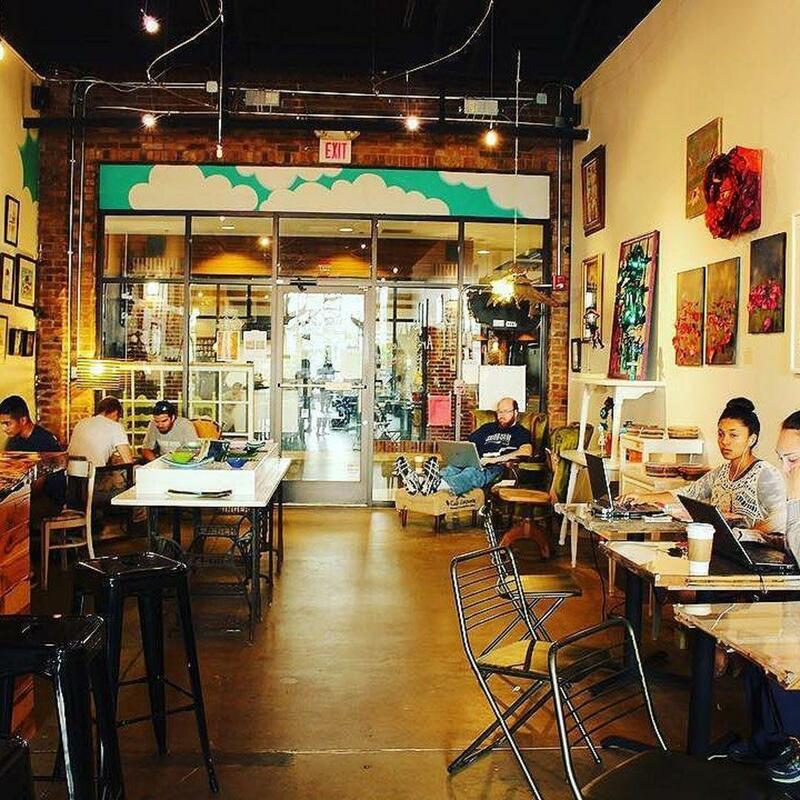 Join local coffee shop Lucky Tree for their two-year birthday bash this First Friday! In addition to live tunes and visual artists galore, this Friday there'll also be live glass blowing and a dye station.